Nielsen on Monday announced plans to begin measuring all audio diary markets on a monthly basis, making radio audience ratings more frequent and continuous. Nielsen previously measured its audience diary markets either quarterly or twice annually. Another potential benefit, states Nielsen Audio Managing Director Brad Kelly, is the ability to “provide fresh radio data to fuel marketing mix models,” which are used by big marketers to allocate ad budgets by medium and across media. 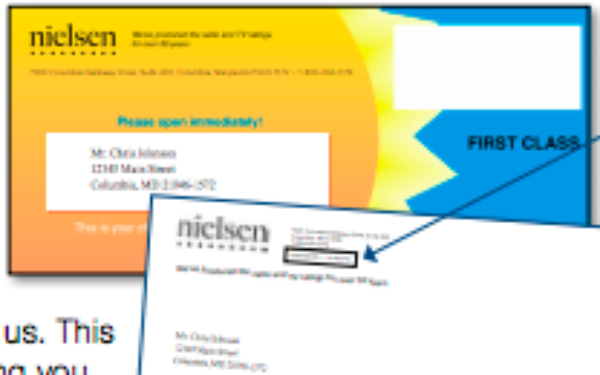 Nielsen said its new “continuous diary measurement” service will begin in phases with the first starting in July 2019 in markets currently measured quarterly, effectively with the May/June/July 2019 reporting period. “Going forward, Nielsen plans to deliver monthly reports, covering six months of data in markets with at least 1,000 metro in-tab, and monthly reports covering 12 months of data in the smallest markets,” the company stated.